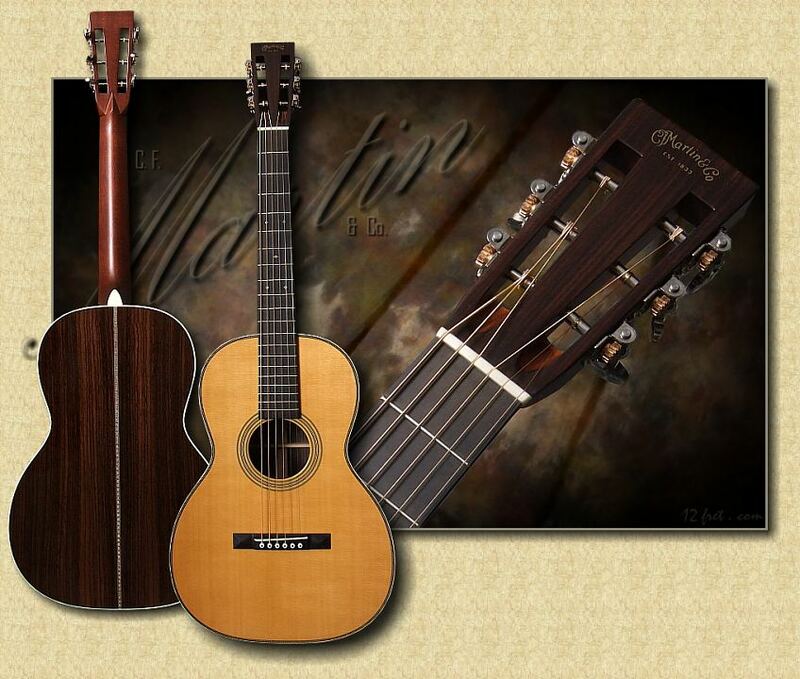 Throughout its colorful history, the Martin company has adapted successfully to continual changes in product design, distribution systems, and manufacturing methods. In spite of the many changes, C. F. Martin has never veered away from its initial commitment to quality. The concern for producing the finest instruments possible in 1833 is especially evident today at Martin’s facility in Nazareth, Pennsylvania.